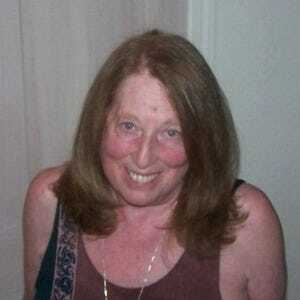 There's something to be said for longevity. The Pantry has been feeding hungry Santa Feans since they opened in 1948. The Cerrillos Road eatery is a bustling local favorite. The same menu is served for lunch and dinner and you can get breakfast all day. Many entrée prices are under $10. The ample portions will fill you up. The menu offers traditional New Mexican favorites such as carne adovada, slow-roasted marinated pork cooked in The Pantry's 'signature red chile,' alongside American comfort foods such meatloaf, chicken-fried steak and grilled pork chop. 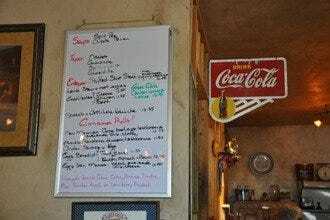 Sandwich choices run from burgers, to a classic Ruben to the all-American hot turkey covered with gravy. For dessert: try the tres leches cake. Best Value: "Want to add a little spice to your meal? Go for one of the traditional American comfort food dishes like meatloaf but change it up. 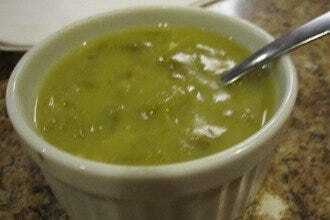 Instead of the usual gravy, ask to have it smothered in The Pantry's famous red or green chile." 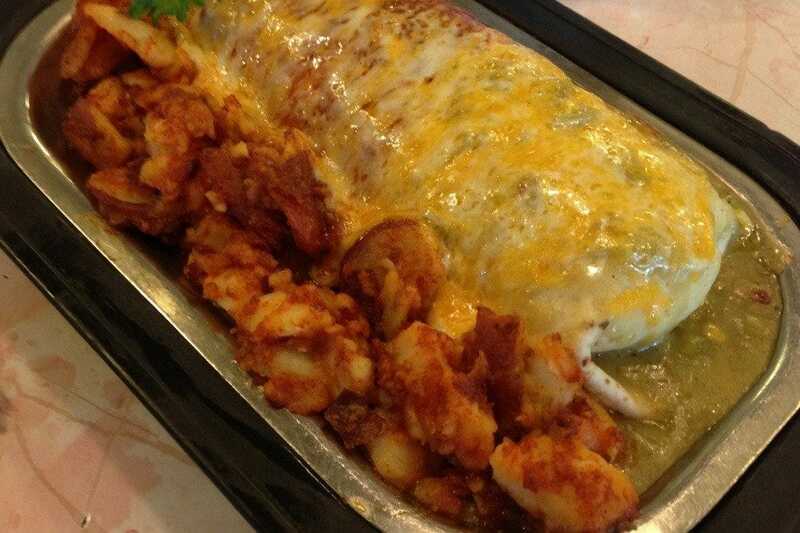 Homestyle: "Add a bit of spice to your New Mexican comfort food. 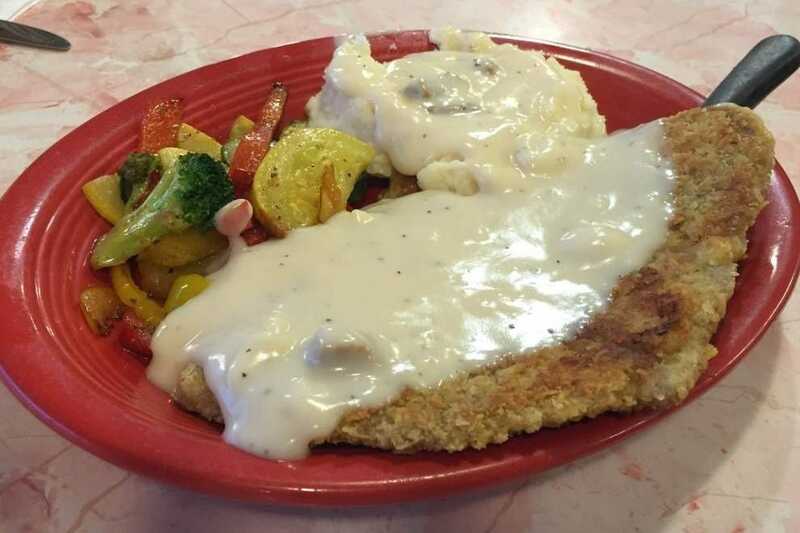 Instead of gravy, ask to have your meatloaf, chicken fried steak or pork chop smothered in New Mexico green chile or red chile." 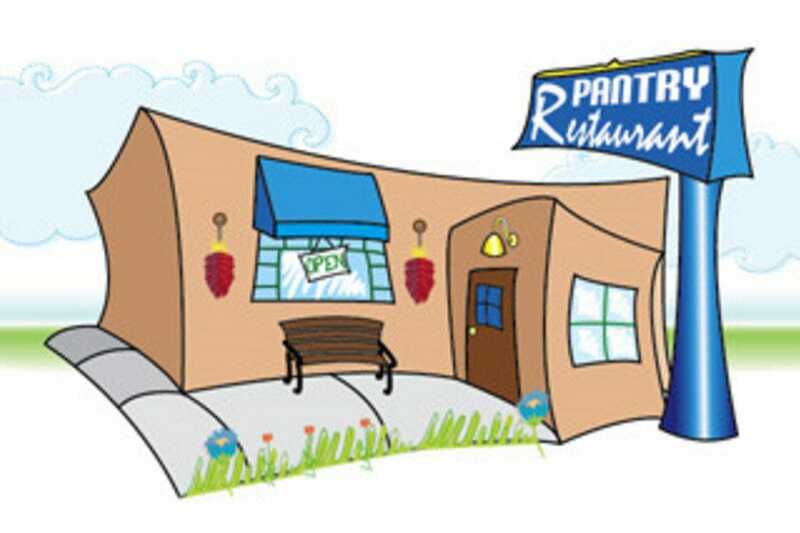 Brunch: "The Singley Family owns and runs The Pantry, as well as Los Amigos on Rodeo Road and the Flying Tortilla on Cerrillos Road. 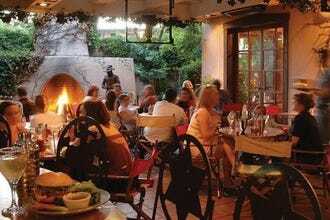 The Pantry is featured on New Mexico Tourism's New Mexico Culinary Treasures list (just look under Santa Fe)." Breakfast: "If you're a corned beef hash fan, try their fresh version and ask them to make the potatoes crispy. Or try their original offering, Huevos Consuelo, named for the cook who invented it, featuring eggs with tomatoes, onions, garlic and spicy yellow peppers." 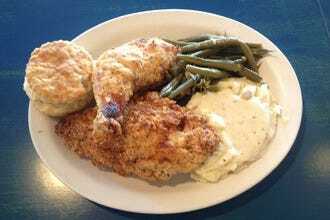 Recommended as Best Value Because: The Pantry's diverse menu offers diners good value. The prices are reasonable and the portions are ample. 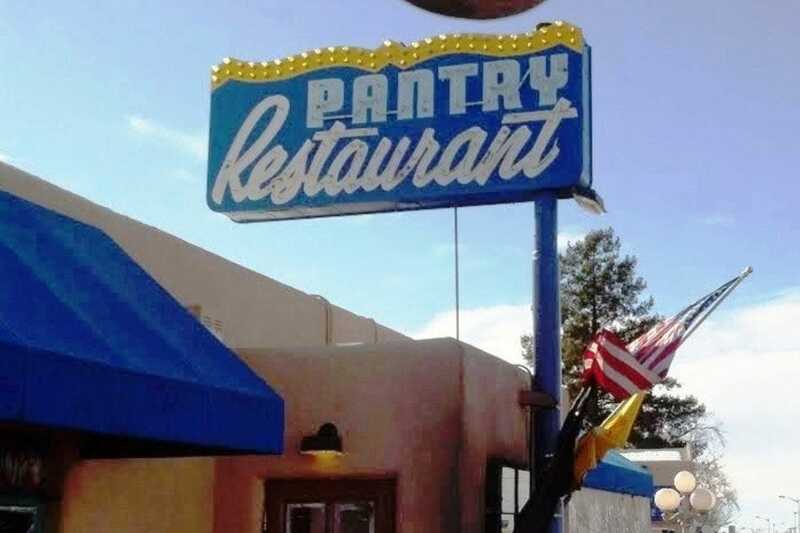 Best for Homestyle Because: The Pantry is one of the go-to places for comfort food in Santa Fe and has been for over 60 years. 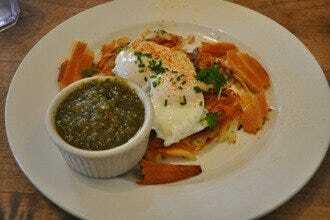 Best for Brunch Because: The Pantry is a fun place for breakfast or brunch. 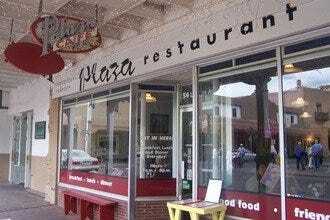 Service is friendly and fairly fast and the food is good. Best for Breakfast Because: This popular spot has been serving breakfast to both locals and tourists since 1948. The menu runs from traditional American favorites to spicy New Mexican fare.